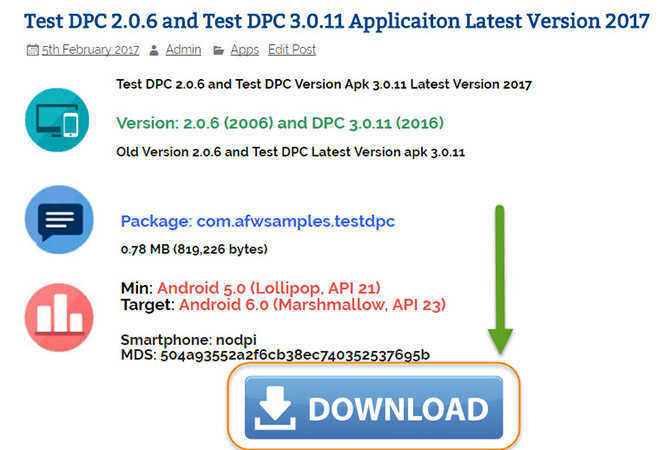 This APK is the key to remove Factory Reset Protection (FRP) from any android device. No matter what is the variant or company of the device, it works for all the Android based Smartphones, Tablets, Pixel, Phone by Google, Nexus, Motorola, LG, HTC, HTC Bolt, LG, Samsung Galaxy, Sony Xperia, Moto, Huawei, Alcatel and other android based devices. 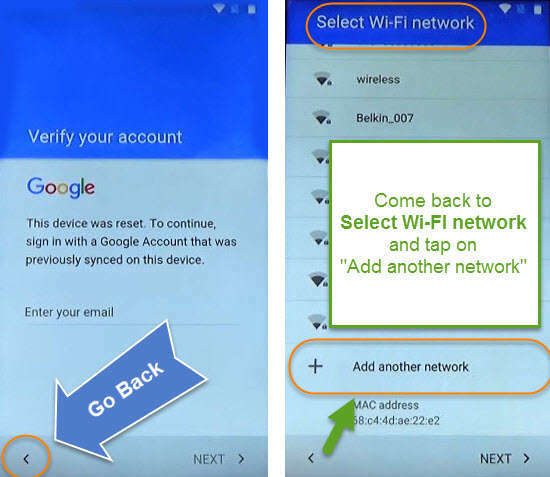 In a case, if you are struggling with a locked FRP device or you’re locked by a previous submitted Google Account into your device. 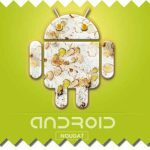 The Google Account Manager APK Android Nougat 7.0, 7.1, 7.1.1, 7.1.2 will help to remove the previous synced Google Account and also get a way to add an other Google Account. Which is your own Google Account (Gmail ID and Password) to the device. Works quite nicely and give a new life to a dead FRP locked smartphone. Lots of users face this disaster when they hard reset their cell phone and after they get nothing but a Factory Reset Protection locked device. 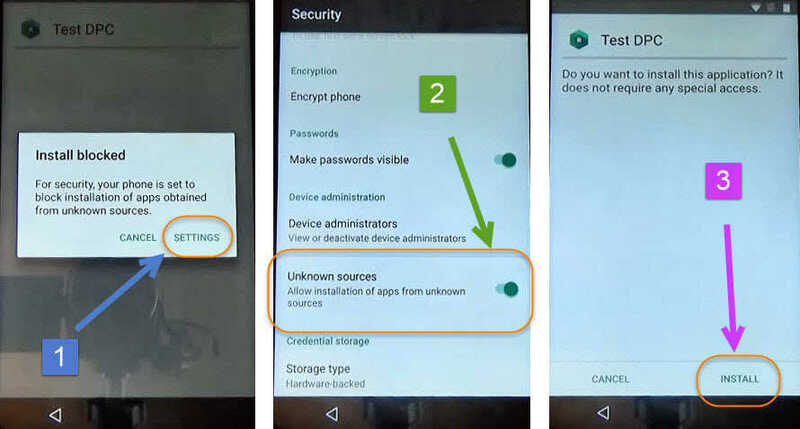 There are still many ways to bypass Google Account from Android Devices. Helpful and very easy step by step guides you can follow by searching on the search bar of this website. 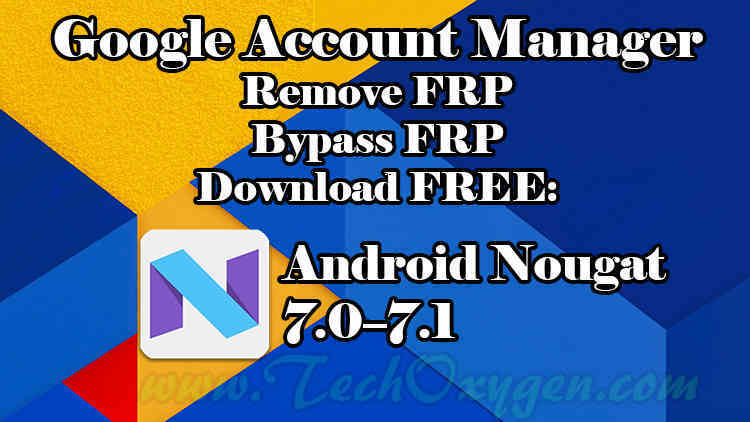 Google Account Manager has different versions and it has many functions, if a person is using android device with version of “Android Nougat 7.0, 7.1, 7.1.1, 7.1.2” then to remove FRP or bypass google account from the device. 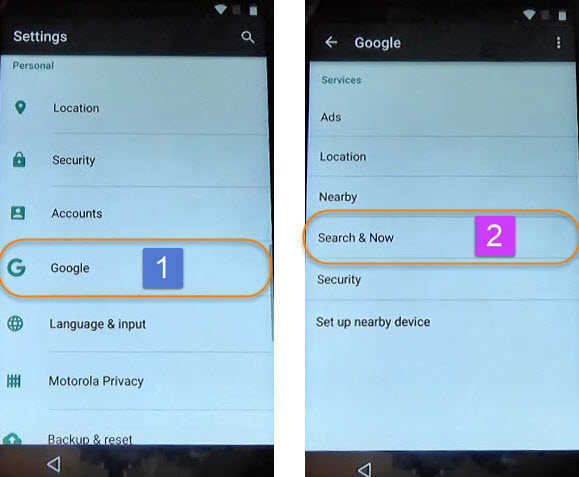 The phone requires the same Google Account Manager as its based on the version of the Android Device. Why does google account manager keep stopping? 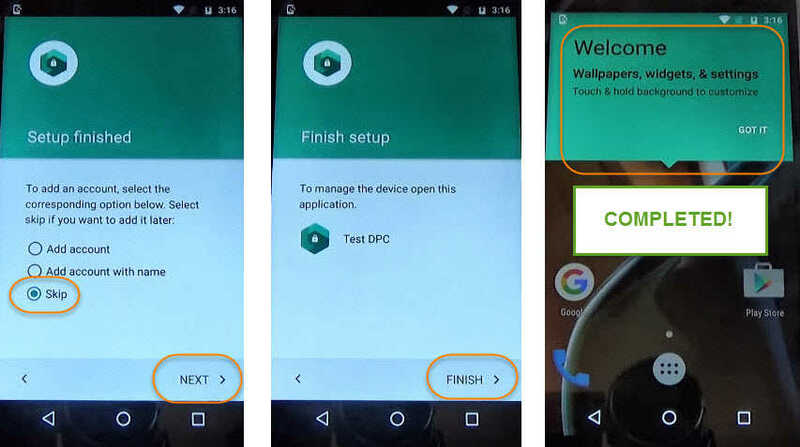 In this guide I’m going to show you how to bypass google account on “HTC Desire 10 Lifestyle” smartphone. Use this easy step by step guide to remove and delete the previous google account from HTC Desire 10 Lifestyle. Well, after resetting the phone you probably gonna get this message because this is called FRP (Factory Reset Protection) lock, this is appearing on your HTC Desire screen so that no other person can logon to your phone. 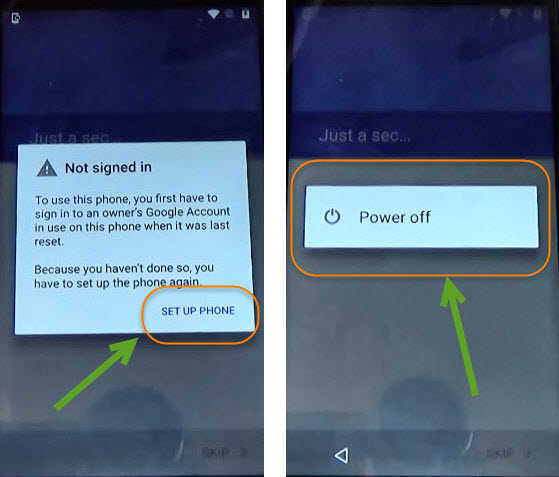 Factory Reset Protection is a type of security feature for android users, this feature is enable on all of the Android Smartphones. So that if someone steal your phone they can not use it until they passed the FRP lock by giving the Gmail ID and Password (Google Account) details. Well, incase you forgot about the Google password and you still know the Email of your account. You still need to wait for 72 Hours (3 Days) to logon with your mobile. Password reset request will take straight 72 hours, that means you have to wait for 3 days without using your HTC Desire 10 Lifestyle phone. 1. On the “Verify your account” screen, tap on Email or phone and type “Anything” then press it long to select it. Then “Cut, Copy, Select All :” options will appear. Tap on “:” three points after “Select All” option and select “ASSIST”. 2. Tap No Thanks, and on the search bar type “Chrome” and tap on chrome browser. 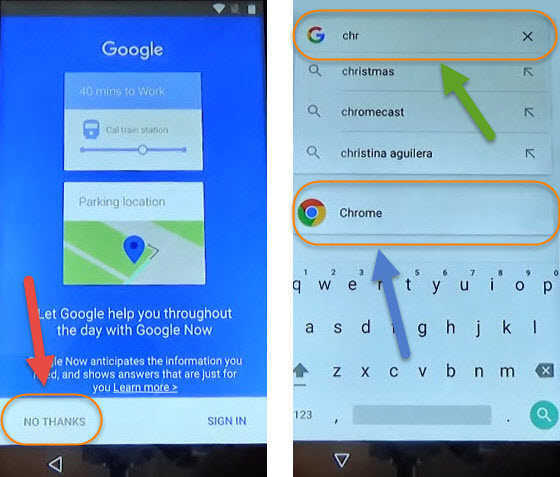 When chrome browser open, tap Accept and continue > No Thanks and on the URL bar, type this url: “tinyurl.com/QuickShort” and scroll down to the bottom of the page and download “Quick Shortcut Maker.apk” tap on > Update Permissions > Allow > OK > then downloading will start. 3. After that scroll up and select “Google Account Manager 6.0.1 (January 14, 2016)” from this page to download this application too. 4. Once that “Google Account Manager” application downloaded open it to install > SETTINGS > Scroll down to enable Unknown Sources > and go back and again tap on Google account manager > Install > Done. 5. Now tap on > QuockShortcutMaker.apk > SETTINGS > scroll down and enable Unknown Sources > OK > then go back and again tap on QuickShortcutMaker.apk > INSTALL > Done > Open. 6. Once you open the Quick Shortcut Maker application, tap on the search bar and type “Google Account Manager” and select the first result that appears on the searches. Then you will see many Google Account Managers on your HTC Desire 10 Lifestyle screen. Just select one with “Type Email and Password”. 7. Tap on “Type Email and Password” > tap “/Try” > and on this screen tap on “:” three points at the top right corner of your screen > and “Browser Sign-in” > tap Ok.
Now here, Enter your own Gmail Account, google account email and password. If you don’t have any google account you can also create one with “Create account” option. Just login with your Google Account and this will synced with your HTC 10 Lifestyle cell phone. After singed in with your gmail account go back and hit the power button and select “Restart”. Once your phone restarted you can complete the initial setup and you will no longer need to face the “Verify your account” screen. 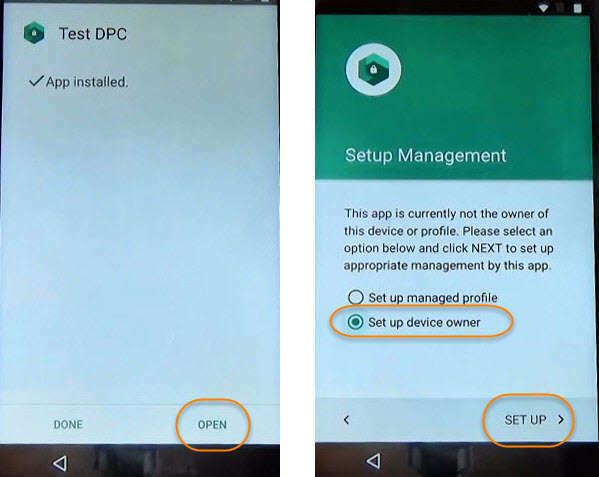 I’m sure this Delete or Remove FRP lock and Bypass google account from HTC 10 Desire Lifestyle method works perfect for you. If you still need any help just ask me in the comment below. Question : How to Bypass Google Account On Motorola Moto G4 or Remove FRP? 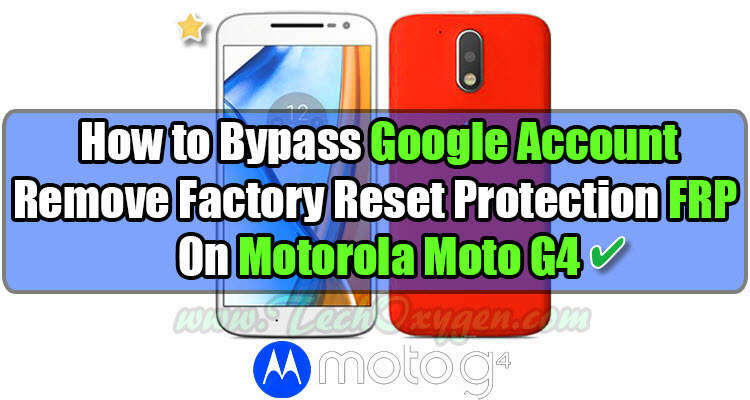 This is the complete guide to Remove Factory Reset Protection (FRP) and Bypass Google Account for your Motorola Moto G4, G4 Plus, G4 Play. If you have reset your phone and now you are at the initial setup of your phone and it is now asking for the Gmail ID and Password. In case you don’t know about the Gmail account ID & Password which was previously synced in your phone. In other words you maybe bought a secondhand phone from someone and as a result now you’ve stuck on this locked screen. 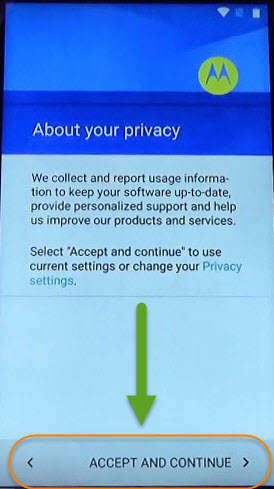 The problem is many people are selling or trading phones with (Factory Reset Protection) FRP enabled and this makes trouble for the next person. 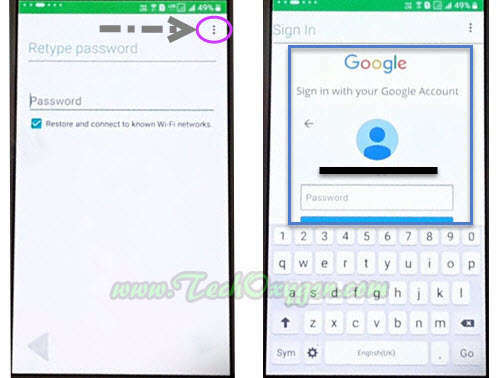 And if you want to reset your phone with FRP enabled, this is necessary to submit not only “User Name” but also “Password” for the previous Google Account that was registered with the phone. 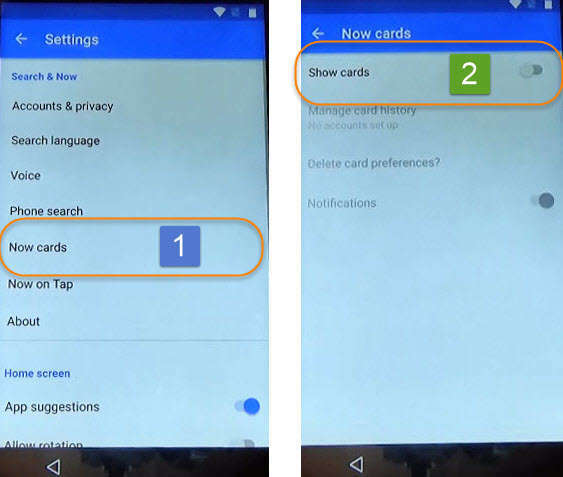 Thereupon the only thing you can do now is to Disable the FRP and remove Google Account as well. Fortunately we have found a way to do this with some simple steps. Moreover this guide works for ‘Motorola Moto G4, G4 Plus, G4 Play’ the same method works for all three devices. Before performing this Remove FRP Method it is necessary your phone battery must be charged at least 85%. You only need a WiFi connection for this procedure not any Laptop, OTG Cable or PC. Step 1: Restart your phone. 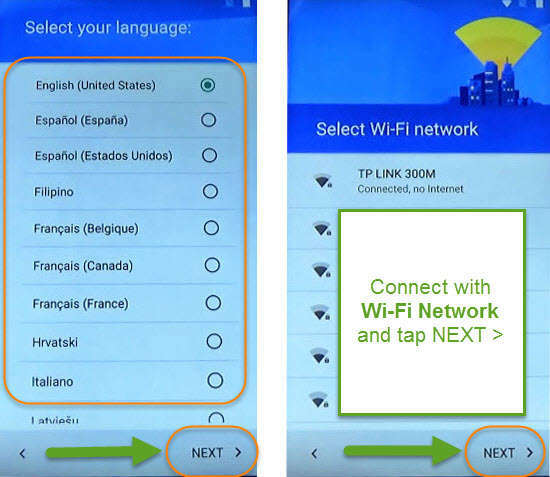 Step 2: Select your Home Language > Connect to the WiFi network. Step 4: After that you’ll be having the “Verify Your Google Account” screen. Step 5: Now here “< Go back” to your “Select WiFi network” page and scroll down to select “Add another network”. 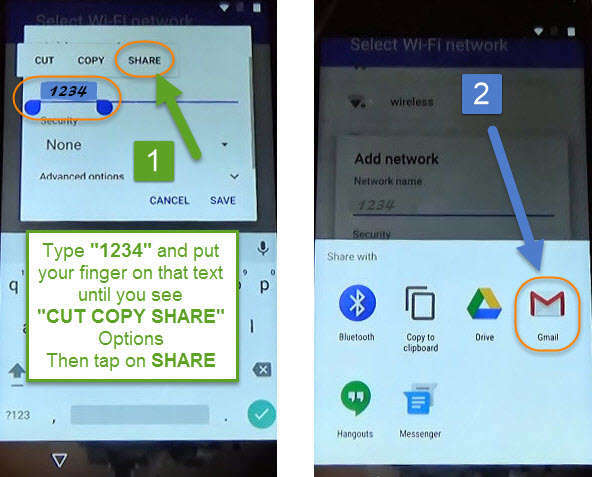 Step 6: Here on the Network name write “1234” and push it long to have access to the “CUT, COPY and SHARE” options. And then tap on “SHARE”. Just after tapping on SHARE you’ll see different Apps on your phone screen. Like Bluetooth, Copy to clipboard, Drive, Gmail, Hangouts, Messenger etc. 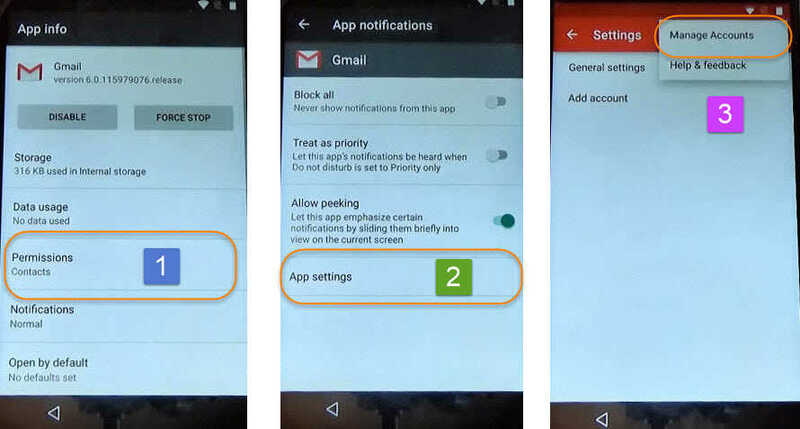 Step 7: Press Longer on “Gmail” > tap on Notifications > App Settings > here click on “:” the top right corner of your screen. Then tap Manage Accounts > Continue. Now Cards > and enable “Show Cards” at the last. Step 9: Tap “No Thanks” on bottom left corner of your screen. After that on the Search Bar type Chrome and tap on the “Chrome Browser”. 1st: In Chrome Browser tap “Accept and Continue” > “No Thanks”, Now you have access to the Internet. 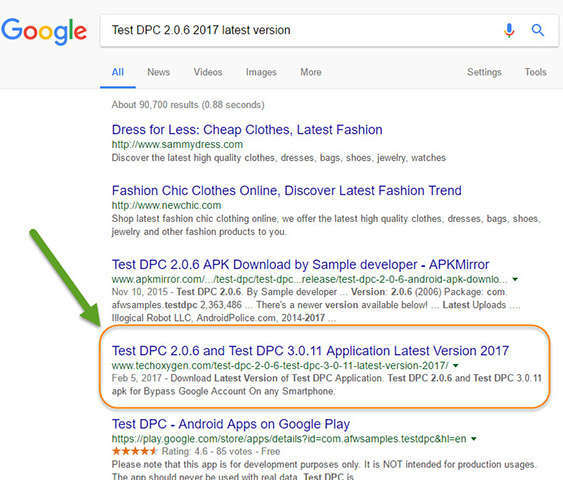 Type “Test DPC 2.0.6 APK 2017 latest version” on the Search bar and search. 3rd: After download done open the download folder then tap on “If it shows Installed Blocked message don’t panic just tap on Settings scroll down and enable Unknown Sources and try to install the app again. 1: Setup up Managed profile. 2: Set up device owner. Select the 2nd one and tap Set UP >. 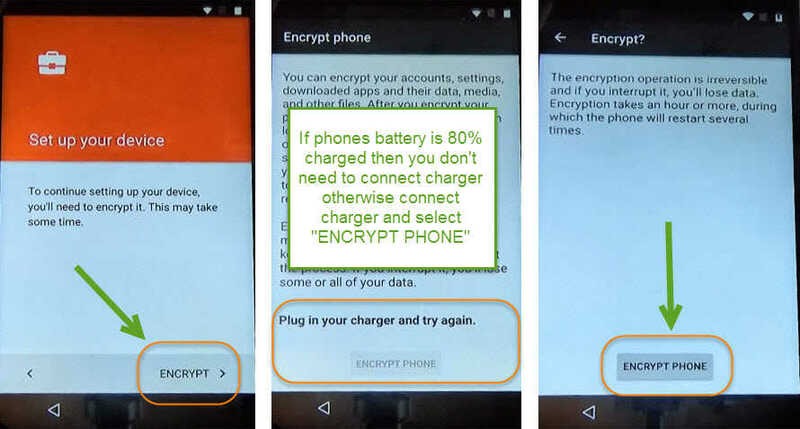 Tap on “Encrypt” and connect your phone to the charger and tap on Encrypt Phone > Encrypt Phone again. Wait until your phone restarts. Once your phone restarts, Just do all the Initial setup like, Select your home language, connect to the WiFi network etc. At the last steps you’ll see Test DPC application just tap on “SET UP” and done other notifications. When you’ll get “Just a Sec…” screen now here “Power Off” your phone. When you done that, Power On your “Motorola G4” phone again and you’ll have complete access to your phone. Just complete the initial settings and you will have the HOME SCREEN back again. Bingo!! 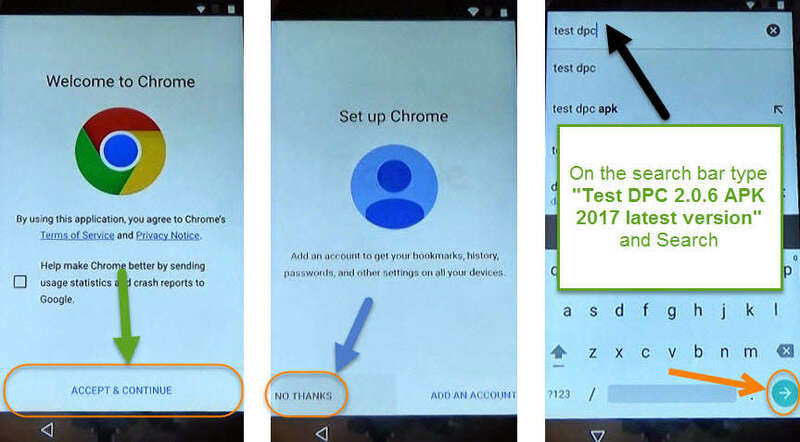 You’ve successfully Bypass your device and now you won’t see the Google Account Verification Page anymore at the startup of your phones initial setup. Fortunately this same guide works for Motorola Moto G4, G4 Plus, G4 Play smartphones. If you need any help regarding this, please comment below.